Recently I saw a guy filming himself with his phone while crossing the street in China. It seemed like he was Facetiming with a friend. But he was actually doing a livestream, an extremely popular hobby for young people in China. 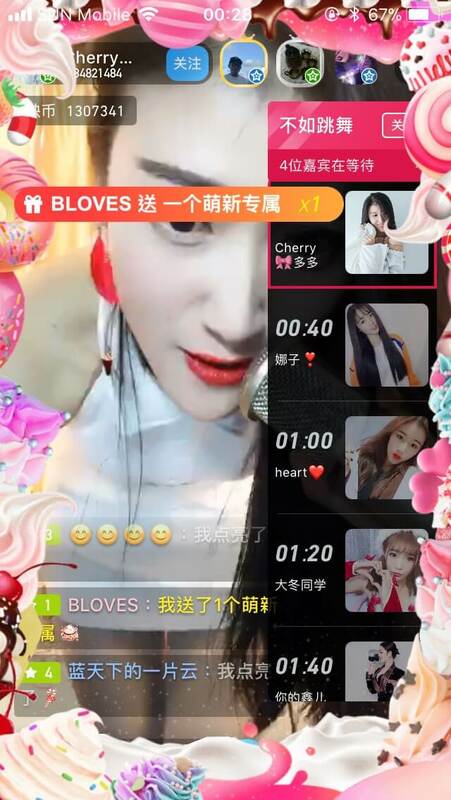 China is way ahead of the rest of the world when it comes to embracing livestreams. My Chinese friends regularly recommend livestream channels or accounts or ask me to livestream on popular platforms there. I didn’t know how hot it was until I registered an account on Inke, one of the leading sites. 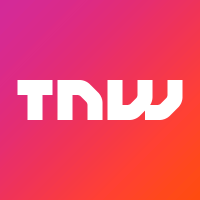 But what makes the crazy social media app (according to Western standards) Inke stand out from other platforms and how does it actually work? Well, read on and find out. Inke is perhaps best described as an advanced combination of Twitch and live.ly, where a wide range of content, from Let’s Play videos to talent clips to random chit-chat can be found. Sounds amazing, right? Inke’s philosophy is that anyone can livestream opening the door wide for amateurs of all kinds.Which basically means that any regular user has the potential of making a name for him/herself on the platform. 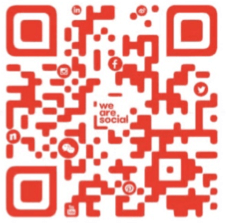 Now here’s maybe where Inke starts to differ from the social media platforms Westerners are used to. 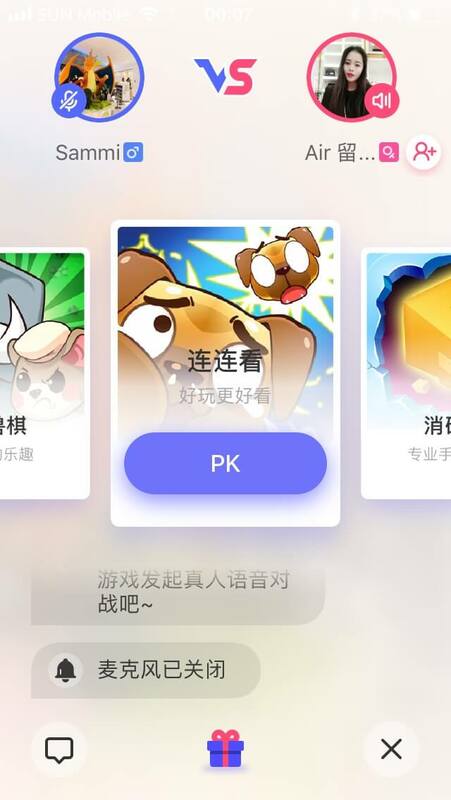 The battle mode, which is also known as “PK mode” in China, allows streamers and viewers to ‘battle’ — and Inke is the first livestreaming app to include this mode. PK mode randomly matches up two streamers who agree on the battle rules and then have seven minutes to challenge each other. Some have serious singing competitions or dance-offs while others see who can shake their shoulders the best or who can hold a pen with their upper lip the longest. They also agree on the punishment for the loser, such as doing push-ups, doodling on their face, or whatever. It’s quite random and chaotic content, but some of it is pretty funny and clearly popular among Chinese people, as plenty of people are actually willing to pay to watch it. You can select your location or turn on the location services to find nearby streamers. This lets app users meet in real life. Hotels, apparel shops, and restaurants even invite popular streamers to broadcast from their location to increase foot traffic. One of Inke’s most interesting features is there for it’s reach into reality and how the socializing aspect of it isn’t just stuck in the digital realm. The app also offers a variation of games. 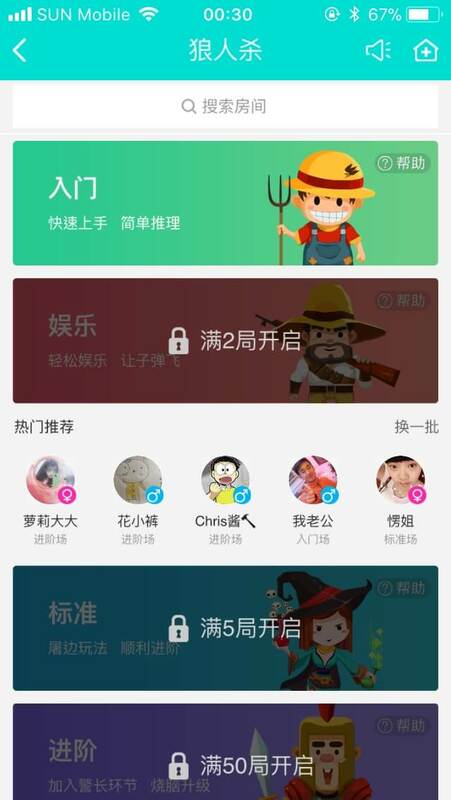 You can, for example, choose the ‘1 vs 1 mini-game’ (1v1小遊戲) and the app will match you with another player automatically, or you can choose from a range of mini-games while chatting with each other. There’s also a dedicated tab for a popular game called The Werewolves of Millers Hollow (狼人殺. Inke’s expansion into online games has helped it to increase traffic and maintain its viewership. But now for perhaps the most pressing question: Are any streamers making a living from streaming on Inke? Well, not many manage to haul in a full salary, but a lot of users are doing livestreaming as a side hustle with fairly impressive earnings. Viewers can purchase Inke coins and virtual gifts to send to the streamers they like — so the possibility of becoming a full-time livestreamer is already built into the app. Every 32 coins can be converted to 1 RMB and Inke will take 69 percent as commission. According to one estimate, the top streamer on Inke earned 46 million Inke coins (140,000 RMB / 22,000 USD), in one week in Oct 2017. 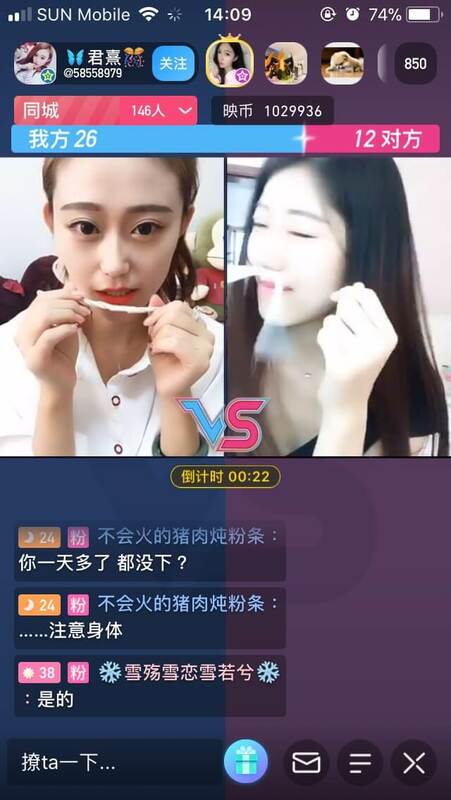 What’s next for livestreaming in China? China’s livestreaming market is estimated to reach US$ 4.4 billion by revenue in 2018, up 86 percent from 2016. With the development of augmented reality and virtual reality technology, livestreaming will continue to be enhanced and diversified. Livestreaming will become a hobby — or even a daily habit — for the average Chinese netizen, in the same way social media platforms have become an essential part of life. The next time you come to China, you may end up in a livestream because everyone nearby is livestreaming! It will be interesting to see how Inke and other industry players such as Yizhibo, Huajiao and YY LIVE take off in 2018.
Who knows, maybe we’ll all be livestreaming before we know it! 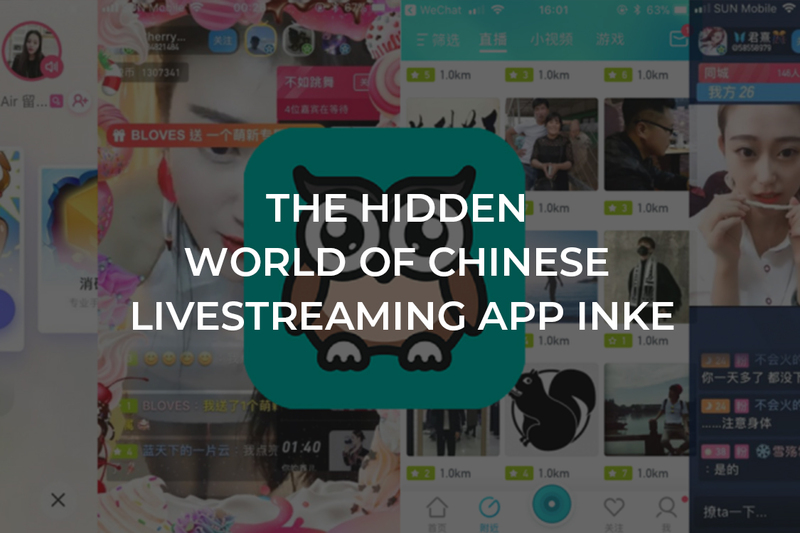 Disclaimer This article <The hidden world of Chinese livestreaming app Inke> was originally published on The Next Web, written by Ashley Galina Dudarenok. © 2016-2017 Alarice International Limited. All rights reserved.